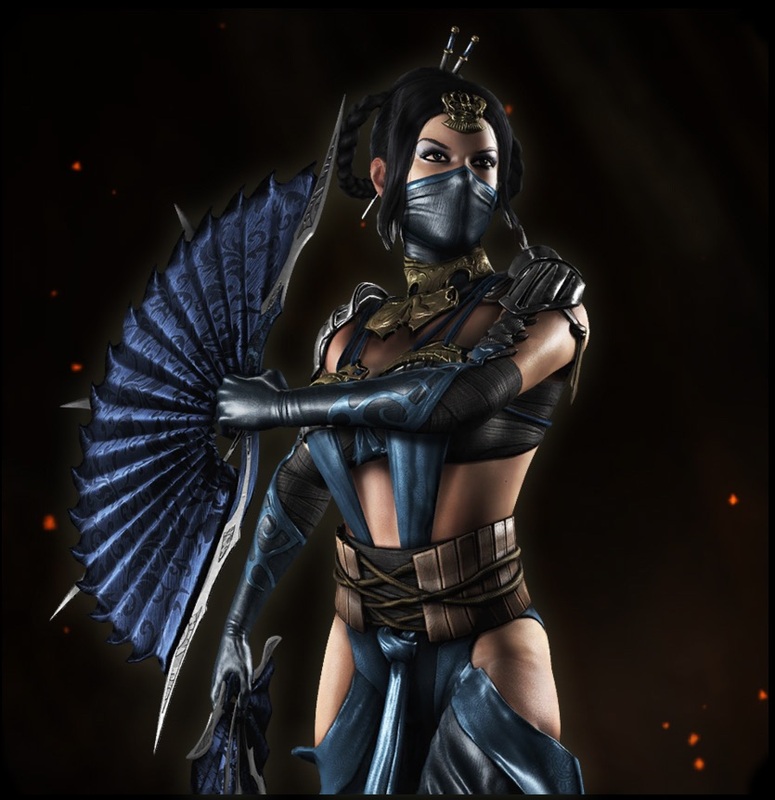 Kitana: Mortal Kombat X. . HD Wallpaper and background images in the ভিডিও গেম club tagged: photo. This ভিডিও গেম photo contains gasmask, শ্বাসযন্ত্র, গ্যাস শিরস্ত্রাণ, respirator, and gas helmet.